Ellicottville has two fabulous spas and a wellness store. 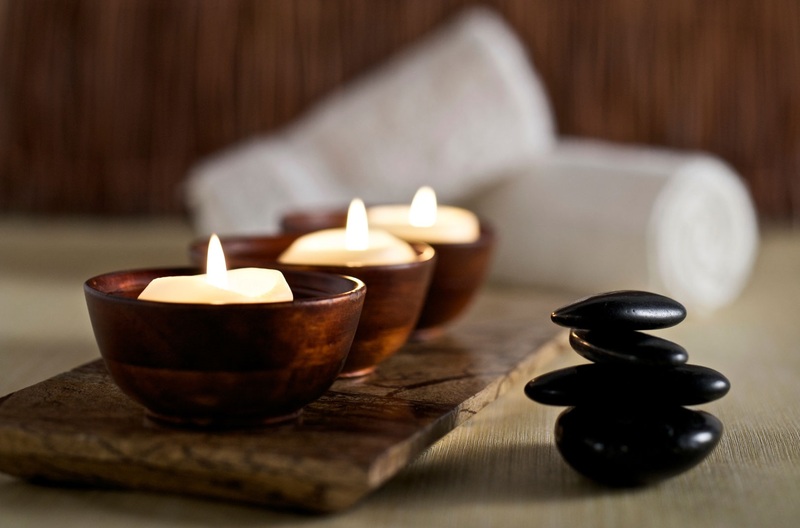 Treat you self to some relaxation and wellness! Take some time to text the stress out of life. Ellicottville Oasis spa has excellent massage packages! Each has a variety of additional services. The health and wellness store has many products to maintain your health! Ellicottville Oasis Spa invites you to experience the free-spirited atmosphere where you can relax your attitude and sink into the lap of luxury. 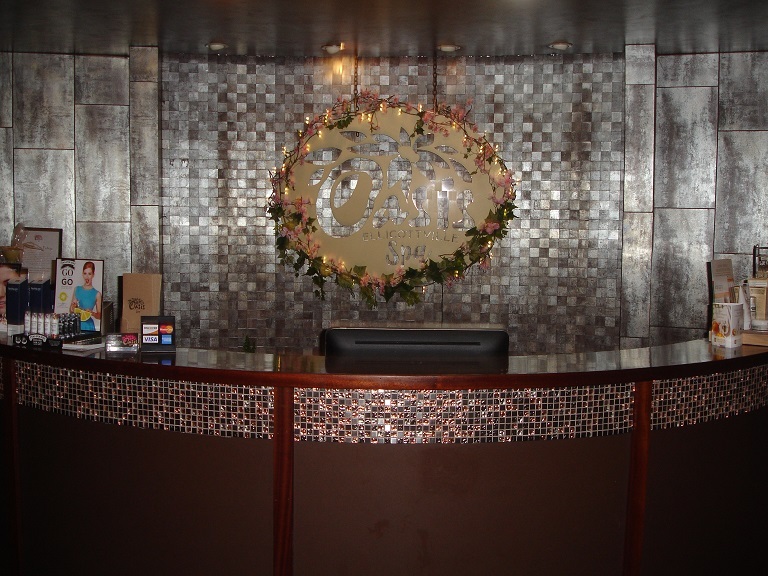 Full service spa with 9 treatment rooms, massage packages, body treatments, facials and mineral makeup. Reservations are recommended. After 12 years in downtown Ellicottville, the spa moved to the Tamarack Club at Holiday Valley Resort in the Summer of 2016! They have more treatment rooms, larger nail salon, a relaxing Spa Sanctuary, locker rooms, showers, free valet parking and the option to add a day pass to the pools, hot tubs, fitness room at the Tamarack Club. 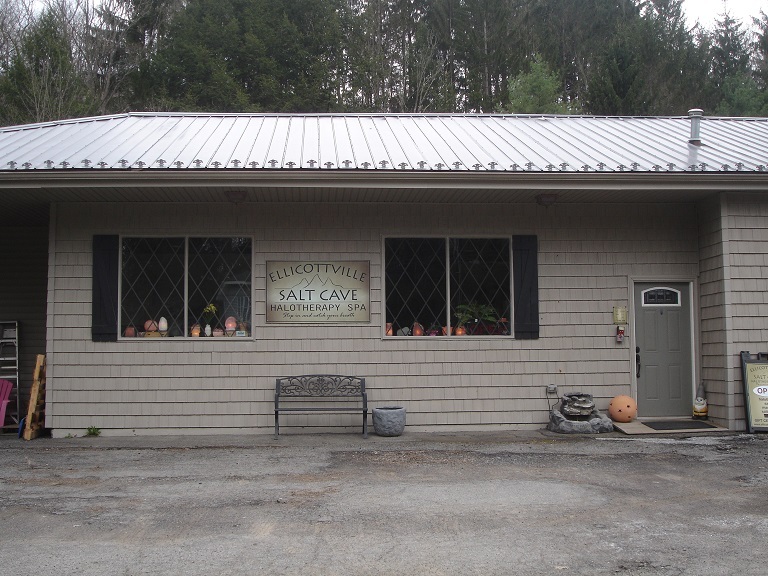 The salt cave has a salt cave, halotherapy room, a sauna retreat room, massage and Reiki. Reiki is a Japanese technique for stress reduction that also promotes healing. It is administered by "laying on hands" and is based on the idea that unseen "life force energy" flows through us and is what causes us to be alive. Their packages include Earth and Water, Spice of Life, Salt Life for Two and Earth and Fire. 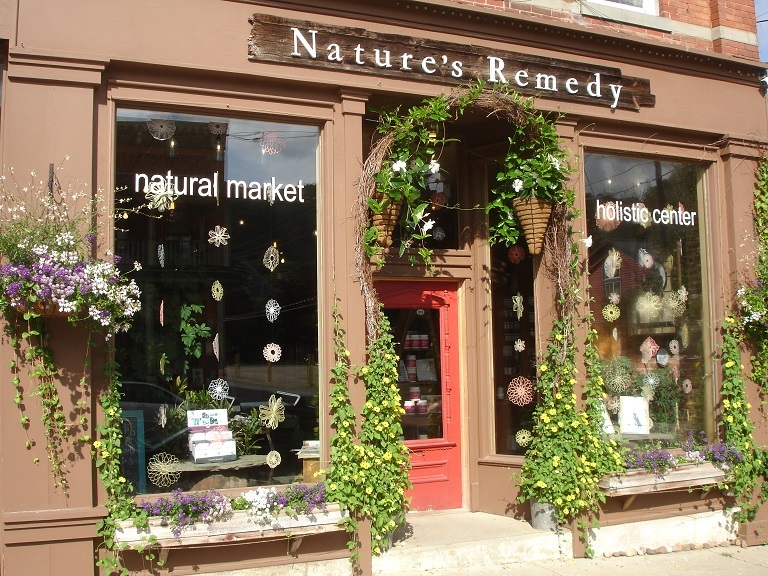 Nature's Remendy is a natural food market and holistic welleness center located in downtown Ellicottville. The store has been open since 1994. You can visit the store and order products on-line. The Holistic Center provides you with certified herbalists and wellness coaches to guide you on your journey to health. Oxygen bar, infrared sauna, Detox foot spas, the vibra-trim, chi machine, whole body cleansing, weight loss therapies, iridology, reflexology, educational and certification courses. We hope that you find time to shop at one of Ellicottville's local stores. They all offer quality merchandise and services. As a reminder, our Wildflower unit 55 has a 4 jet vertical spa to extend your relaxation!